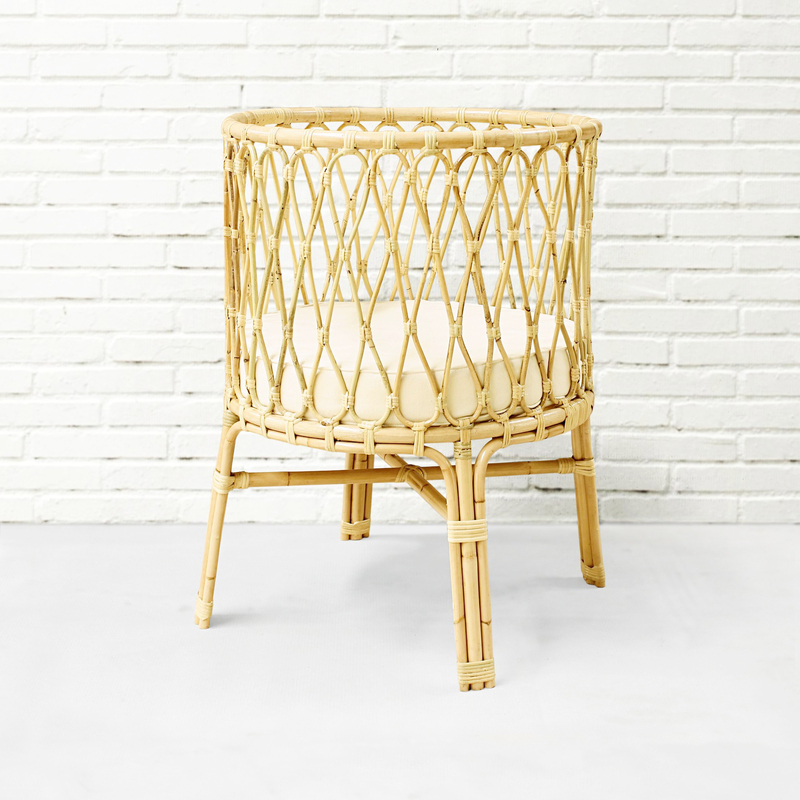 These beautiful Round Rattan Bassinets will certainly bring a vintage french inspired feel to your nursery. It is a very light and compact model perfectly suited for households where allocation of space. Once your little one grows out of it, this very decorative piece will make for perfect storage for all your soft toys.